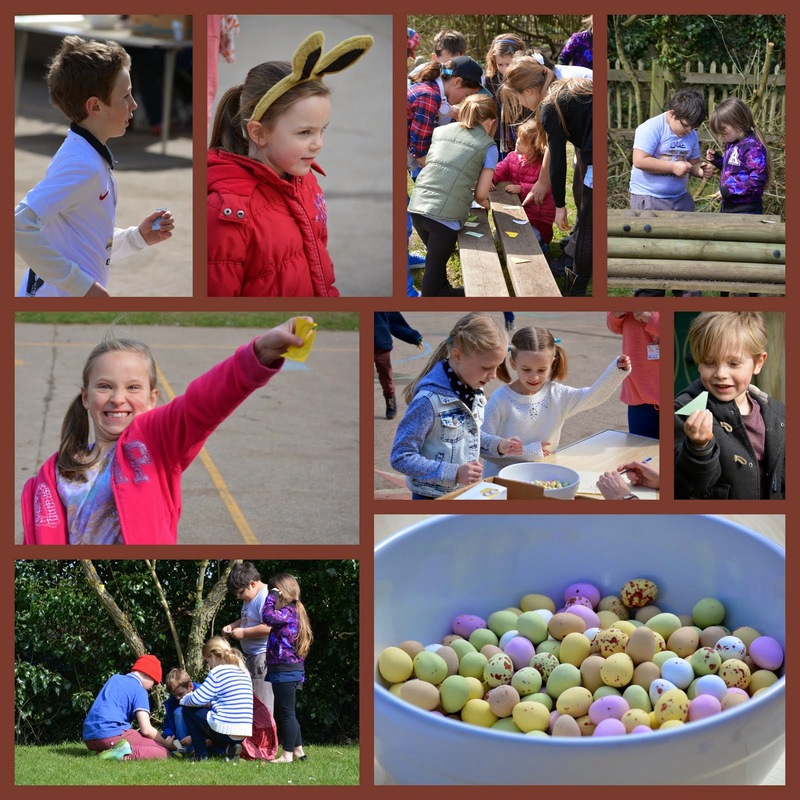 The Easter holidays are upon us, and to celebrate we held out traditional Easter egg hunt around the schools grounds. The children worked in pairs to find two halves of a series of Easter pictures. Each completed picture was exchanged for a mini-egg. The children enjoyed the hunt and demonstrated great teamwork to earn their rewards.